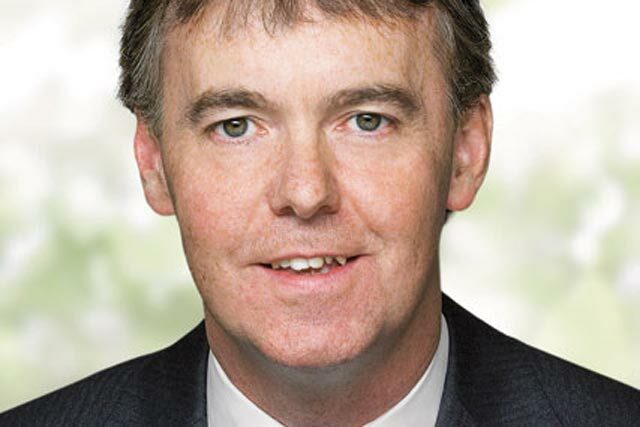 Jeremy Darroch, chief executive of BSkyB, was paid £7.3m in the year to the end of June, two-and-a-half times what he received the year before, after picking up £4.3m of shares as part of long-term incentive plans. According to Sky's annual report, Darroch's cash pay totalled £2.98m, including pension contributions in the year, up 7.0% year on year from a total of £2.79m for the previous 12 months. The £2.98m included £935,000 in salary and fees (up 5.3% year on year) and £1.87m under a bonus scheme (up 5.3% year on year), as well as £144,786 in benefits and £33,333 in pension contributions. Over the 12 months to 30 June, Darroch exercised 620,000 shares under a long-term incentive plan worth a total of £4.33m – 400,000 shares were exercised at a market price of £6.72, and 220,000 shares at a price of £7.46. Darroch was also granted 900,000 shares in the year to the end of June, which he can exercise on 27 July 2013. The huge discrepancy in pay between 2012 and 2011 occurred because Darroch did not exercise any shares under long-term incentive plans in the year to the end of June 2011, although he was granted 600,000 which are exercisable on 27 July 2013. Darroch's wage increase follows a successful year for the satellite broadcaster. Sky made pre-tax profits of £1.19bn in the 12 months to 30 June, up 17.3% year on year, as revenue climbed 3% to £6,791m. Nicolas Ferguson, who was appointed chairman of BSkyB on 3 April after the resignation of James Murdoch, was paid a total of £230,657 in the 12 months to 30 June, up 48.2% year on year. James Murdoch, who was chairman until 3 April before standing down and taking on the role of non-executive director, was paid a total of £89,417 in the year to 30 June, up 0.7% year on year.